It’s a fact: Mares is confirmed as one of the world market leaders in scuba diving, spearfishing, and freediving, and above all, what we know as ‘recreational diving’. Two years ago, Mares purchased SSI, Scuba Schools International, an international leader in the education of divers, instructors, Dive Centers and Dive Resorts. 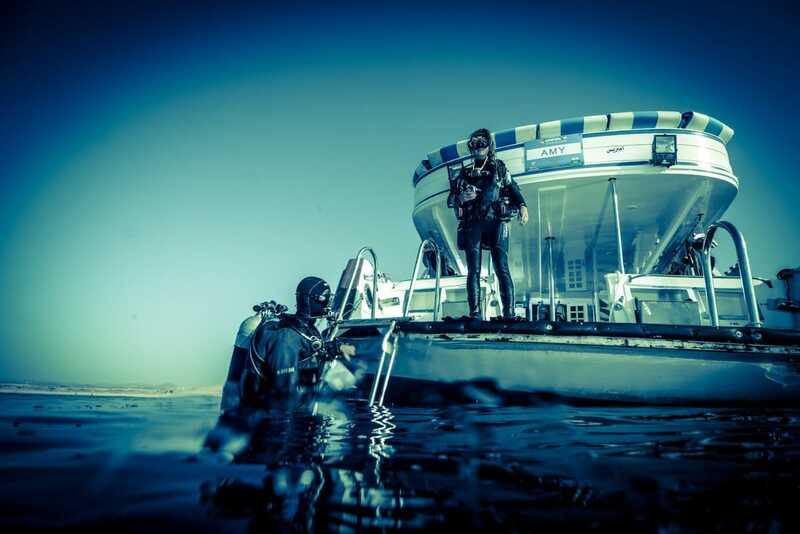 This cooperation gave Mares the idea of offering a wider range of diving experiences to customers, a step beyond what they already enjoy today. This resulted in a complete line of products and accessories dedicated to a more “demanding and rewarding” kind of diving. Offering Mares customers the opportunity to move towards a ‘heightened’ experience in diving compared to that which they have tried thus far. 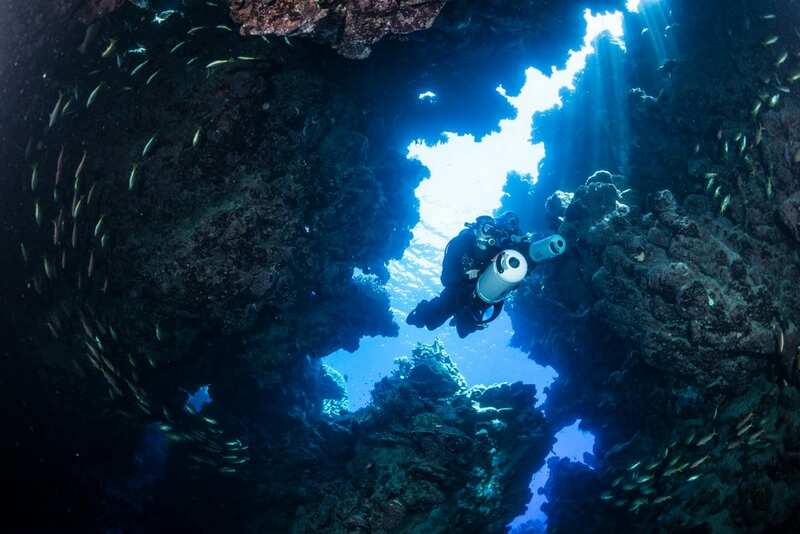 Today Mares clients are mainly ‘leisure divers’, but why not expand the range of diving products, giving people the possibility of a more complete and rewarding dive, such as diving a little deeper, staying a little longer, exploring wrecks or overhead environments? 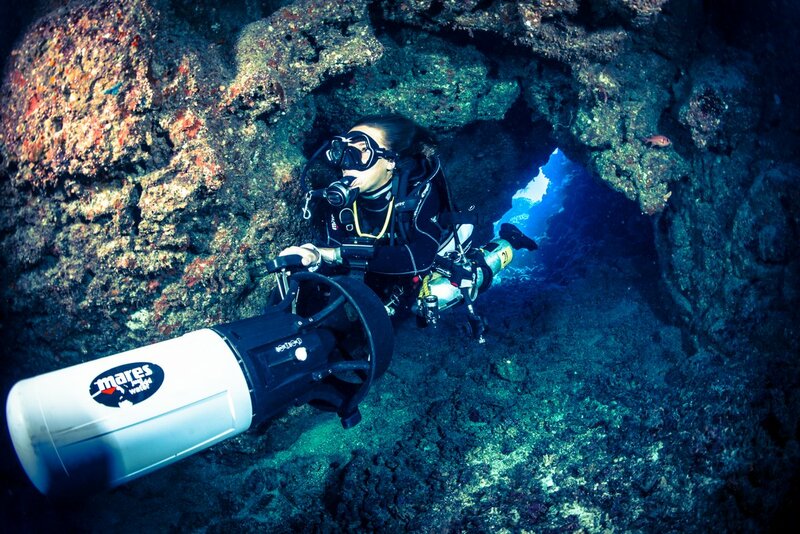 The XR Extended Range line of products has everything it takes to dive deeper, explore new environments such as wrecks, caverns or caves, discover sea life in colder waters and stay longer with decompression in mind. The products are constructed of the highest quality which has always characterized Mares, assuring unparalleled reliability particularly necessary in more demanding diving situations. The approach to building these qualities required study and the creation of equipment from scratch. Every item necessary for a dive has been reconsidered and redesigned for this new area of diving. Mares dedicated a team of professional trainers and divers from every part of the world, each with their own area of specific expertise in technical diving, in different environments with distinct characteristics to fulfill this project. 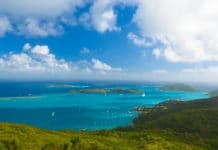 This has allowed them to commit particular attention to the needs faced by a very diverse dive experience, particularly when specialized equipment and more commitment are required. At the head of the team is Florent M. Locatelli, a renowned name in the world of diving, who has coordinated the planning, production and intensive in-depth testing of every one of the over 100 items in the Extended Range. The result is a line of products created by divers for divers, who will be able to appreciate their reliability and security in any diving situation. Mares has become the worldwide leader in manufacturing and distributing state-of-the-art scuba diving, freediving, and spearfishing equipment and is continually setting new standards. There is too much in the way of the screen. I can not enlarge the screen Could you move it over to the right a little, please? Charles – i’m not entirely clear on the issue. Can you send an email to [email protected] with a screenshot and details of device you are using, browser and steps you had to replicate?